For us, customer service is key. Part of that relationship is providing exactly what our customers need, down to the details. From the coffee filters, to the cup that you serve your customer, we’ve thought of everything for your coffee program, and only offer the industry’s best and most reliable coffee supplies. Take care of your machines with our selection of world-class cleaning products designed for coffee and espresso equipment. With more than 70 years of industry experience, Urnex is the world’s leading manufacturer of cleaning products for coffee and espresso equipment. Their proprietary formulas are the result of technical knowledge and an intimate understanding of the coffee business. If you can make coffee with it, they know how to clean it best. With the premium ingredients and care you put into crafting your customers’ beverages, you should provide them with the best to-go experience. Whether you need hot or cold take-out cups, you’ll feel good about choosing Karat Cups. Crafted from durable poly-coated paper material, their hot cups have an upscale design and comfortable grip. Their cold cups come in a crystal-clear, durable, crack-resistant material, which is also recyclable. 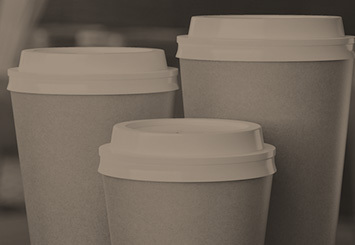 LBP’s insulated paper cups provide unbelievable thermal protection so your drinks stay hot and your customers’ hands stay cool. No need to double up or add a sleeve. That, and the fact that they’re manufactured using post-consumer recycled fibers and printed with water-based inks, makes them an environmentally friendly choice. 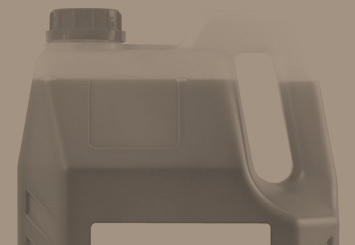 We offer a wide range of filters for machines of all shapes and sizes. 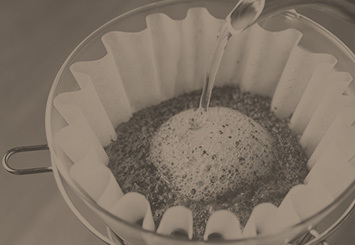 They may seem like a small detail, but good quality filters can make a huge difference in your pursuit of delicious, properly extracted coffee. They may play a supporting role but our other supplies, such as coffee sleeves, straws, and stir sticks, are just as important to have on hand and will ensure you’re fully stocked for success.